Love beauty samples? Like trying new products? 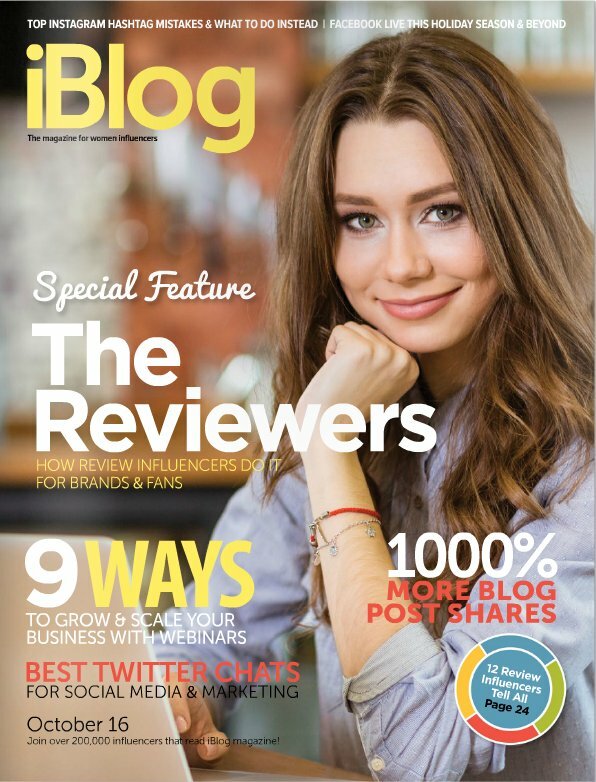 If you answered yes, then let me introduce you to the world of online subscription clubs. Many different beauty and lifestyle clubs exist. Some are geared toward specific products, such as shaving, nail art, or hair care. 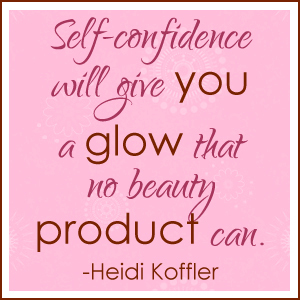 Others provide a variety of products spanning from cosmetics to skin care to hair and nail care. I currently subscribe to Birchbox. Every month, Birchbox subscribers receive a curated box of five beauty, grooming, and/or lifestyle samples. Subscribers can personalize their boxes by completing a beauty or grooming profile. 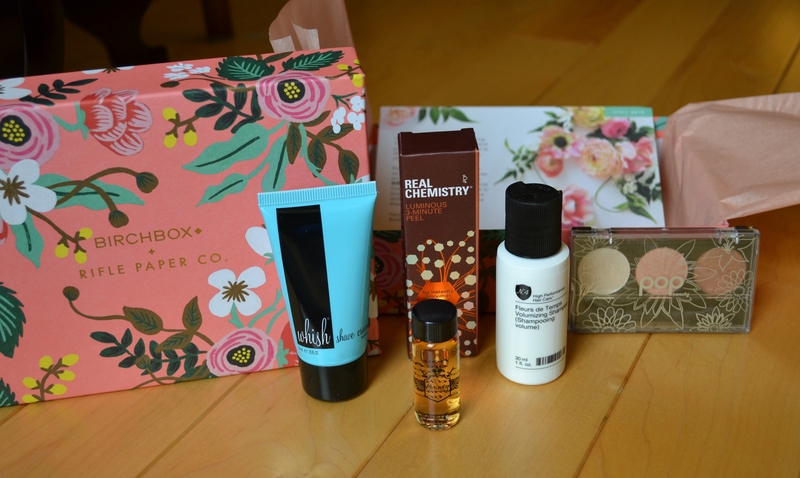 This helps Birchbox provide samples best suited for each subscriber’s preferences and style. This hair oil defends against UV rays, heat, and breakage. This sulfate-free, botanical-rich cleanser helps create bouncy, bodacious hair. With three pretty pastel shades, this satiny shadow is spring to go. This acid-free peel gently exfoliates for instantly softer, smoother, brighter skin. A she butter-packed shaving cream with a delectable scent. Every month I look forward to the arrival of my monthly Birchbox in the mail. Each box is different, and I never know what I’m going to get month to month. Some boxes are more to my liking than others, but through this service I’ve been able to experience products that I probably would have never found on my own. 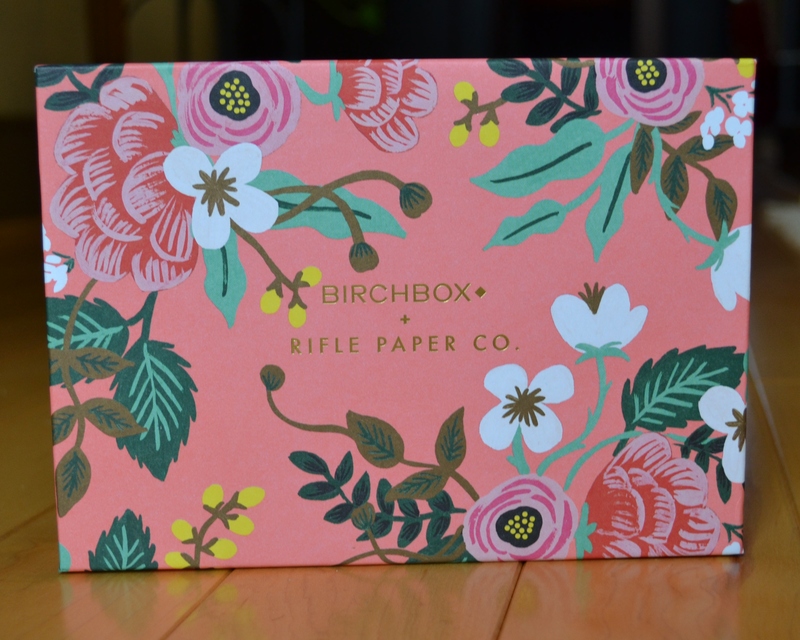 April’s Birchbox is no exception. Real Chemistry, Number 4™, and Beauty Protector are brands that I have not used before. I’m always up for trying a new peel and shampoo. I’m not as thrilled about the hair protecting oil because oil products that I’ve used in the past have been too heavy for my fine hair and made it look greasy; however, I’ll still try this one at least once to see how it works. I’m familiar with Whish shave products and have received samples of this brand in past Birchboxes, but a girl can always use more shaving cream. Not to mention, this is the perfect size to toss in my travel bag this summer. My favorite item in this box is the Pop Beauty eye shadow! (The makeup samples are almost always my favorite items each month.) I have seen this brand before, but have never purchased it. So this is an opportunity to experience a new brand and new colors. How fun! The tone of these eye shadows is a bit warm for me, but I’ll still give them a try to get a feel for how well the shadow wears and to see if I have any type of allergic reaction to this brand. Pretty Proof gives Birchbox a 4 out of 5 crowns rating. 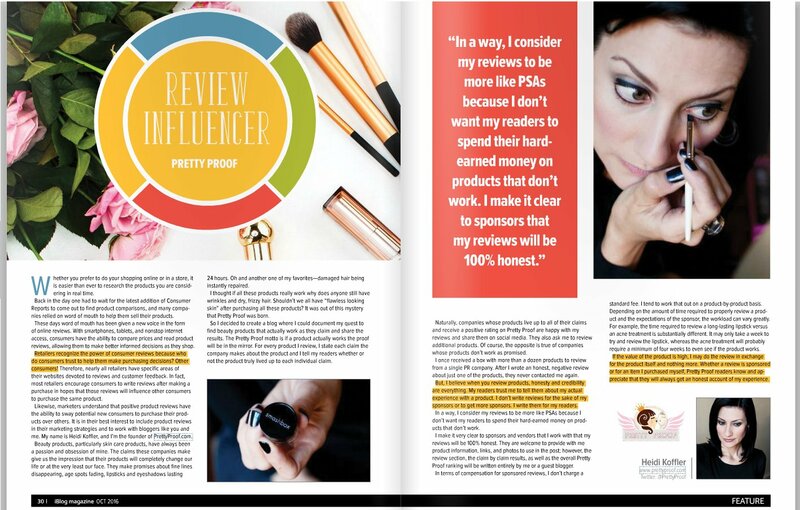 For $10/month it is a great way to sample new products and discover brands that you may not find at your local department store and drug store. Some boxes and products may be more to your liking than others, but you always have the option to unsubscribe. Are you a Birchbox subscriber? Tell us about your experience. I hate the large pores on my face. I feel like you can see them from a mile away. You know the ones I’m talking about. They are usually on and around the nose, chin, and forehead. I’ll try anything to get rid of them or shrink their appearance. 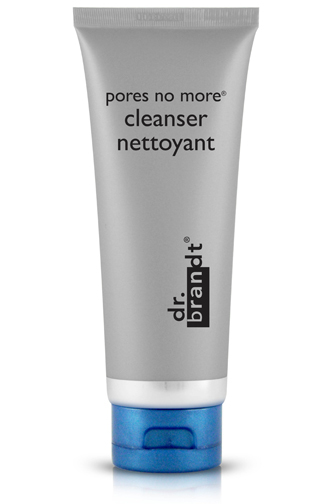 Just the name of dr. brandt’s product line – pores no more® – sounded so promising. I had to experience these products for myself to see if they could help me. According to the dr. brandt website, the pores no more collection for oily and combination skin will render large pores invisible. These unique formulas unclog, refine, and minimize pores, control excess oil, and mattify shine. pores no more cleanser: A non-drying, pore refining cleanser that uses the power of tea tree oil, willow bark and salicylic acid to dissolve impurities and decongest pores, leaving skin with a fresh, ultra-clean sensation. pores no more refiner: This silky, smooth formula glides onto clean skin or on top of makeup leaving an un-tinted, powder finish that instantly hides the appearance of pores and mattifies shine. pores no more vacuum cleaner: This gentle exfoliating mask helps loosen and extract blackheads without painful extraction tools while absorbing oil and tightening pores. pores no more pore effect: This pore refining cream contains salicylic acid to stimulate cellular turnover and clean pores, while tea tree and rosemary penetrate pores to eliminate blockage. 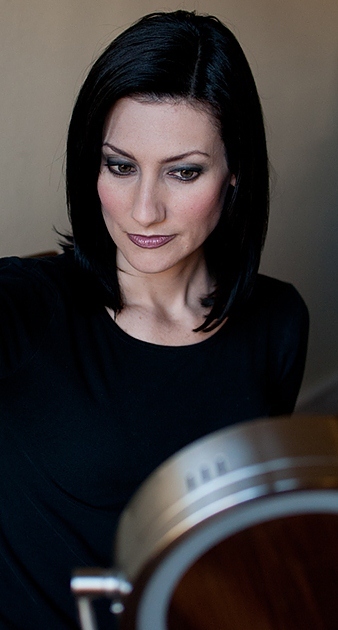 pores no more cleanser: Apply on damp skin to form a rich lather. Rinse well with warm water. Avoid eyes. Use am and pm. pores no more pore refiner: Use am after cleansing. Re-apply throughout the day as necessary. 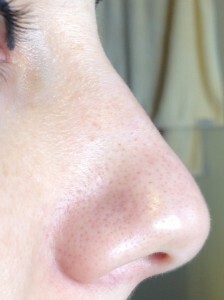 pores no more vacuum cleaner: After cleansing, apply a thin layer to areas of concern. Avoid eyes. Leave on 5 to 10 minutes until dry and product turns light blue. Rinse with warm water and pat dry. pores no more pore effect: After cleansing, apply to face. Use am and/or pm. I’m not going to lie. I had high hopes for dr. brandt’s pores no more products. I used the cleanser, refiner, vacuum cleaner, and effect cream as directed for approximately one month. The pores no more cleanser worked well for removing dirt and makeup, but it made no difference in my pore size or appearance of my pores. dr. brandt’s pores no more pore effect cream felt great on my skin. It was rich and very moisturizing yet it didn’t leave my skin feeling greasy. I used it every day morning and night in conjunction with the other pores no more products. I used the pores no more vacuum cleaner two times a week in the evening. This mask is very drying and really tightens the skin. After using the vacuum cleaner, I swear my acne was a little better the very next morning. But, once again, the size of my pores and appearance of my pores and blackheads did not change at all. I wore dr. brandt’s pores no more pore refiner over my primer and foundation. This product did help with oil absorption and the shiniest of my skin, but I could still see my pores even though my makeup and the refiner. After using these four pores no more products for almost a month, I saw no change in the size of my pores. I also still had the same clogged blackheads on my nose and chin. Pretty Proof gives dr. brandt’s pores no more® collection a 2 out of 5 crowns rating because these products did not deliver on their promise to minimize pores.